Tennis may not be a high impact or contact sport, but it comes with its fair share of injury risks. 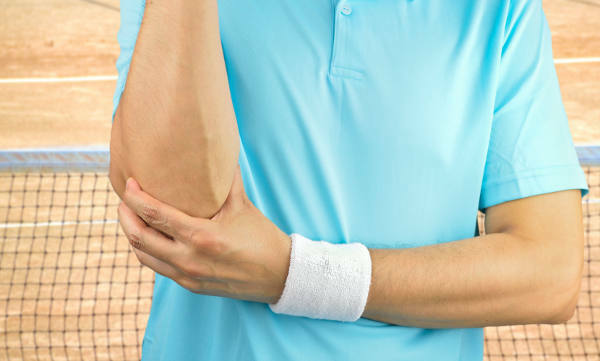 Here we take a look at some of the most common tennis injuries as well as the best ways to avoid them. Winter weather is harsh on a tennis court, whether you have a hard court or a synthetic surface. It is also the time of year that you are likely to be using the court the least, and so you are perhaps less likely to be motivated to clean and take care of it. 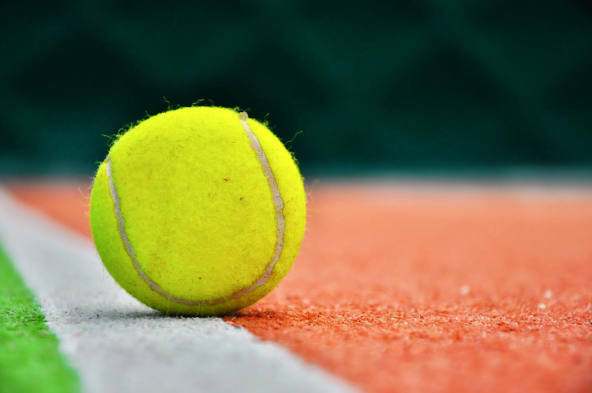 But it’s vital that you should maintain your court over the winter to ensure that it is in good condition when the warmer weather returns and you want to get out and enjoy some tennis. Here are a few important tips that you can follow this winter to maintain your tennis court and make sure that it stays in good condition. If you don’t play tennis regularly it can be easy to be confused by the jargon and specific terminology that is used within the sport. Thankfully much of it is very easy to understand even beginners of the sport. So here is our guide to a range of different commonly-used tennis terms to make it easier for you when you are out on the court. If you are considering having a tennis court installed at your home, you may need to look into the process of getting planning permission. Here are some tips and advice to make it as easy as possible. 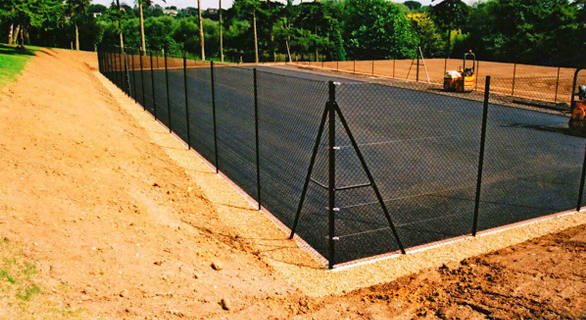 Which MUGA surface is right for you? Multi-use games area (MUGA) surfaces are very popular for schools, sports and even in private homes as they offer a broad range of different uses for all kinds of sports. 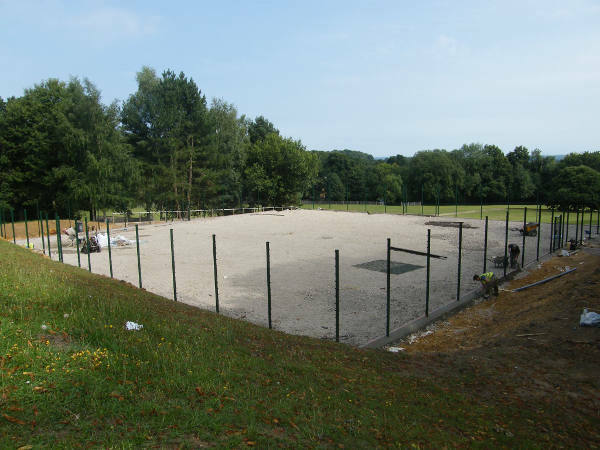 But if you are interested in having a MUGA court constructed you need to take some time to learn about the different surface options that are available. Each surface type has different characteristics, making it perfect for some sports but not others. Let’s take a look at what each surface type offers to see which one might be perfect for you. While 3G surfaces are low maintenance, they may require more work in order to keep them in excellent condition than the more common porous macadam surface. That means if you are going to have a 3G MUGA surface installed at a sports club or school, you need to understand how best to maintain the surface for optimal performance. It is also important to factor in the cost of this maintenance when you make the decision to have one installed. Let’s look at the key ways to keep your 3G pitch in great condition. You may have heard of the concept of a 3G pitch in the context of a sports surface or a five-a-side football field, but not be aware of what the term means. Interestingly, 3G pitches are becoming popular around the country everywhere from schools and sports clubs to leisure centres and even professional football stadiums. 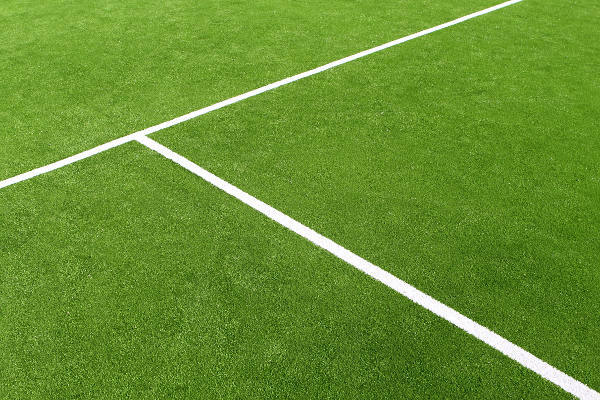 So let’s take a look at what a 3G pitch is, and why it is used. 3G stands for ‘Third Generation’ and it is an artificial playing surface that mimics natural grass. You might be more aware of the term ‘AstroTurf’ – 3G is just the most up-to-date and advanced version of this playing surface. When having a new tennis court constructed, many homeowners, schools or sports club opt for a hardcourt. There is no doubt that courts made using tarmac are by far the most common in the UK as they are typically cheap, easy to maintain and highly durable, making them an excellent all-round choice regardless of your needs and requirements. But this does not mean that you have to choose porous macadam for your court. There is actually a huge range of different court types that you could select. Here we look at three alternatives to a tennis hardcourt that you could opt for instead. When does a court need reconstructing? Why choose a hard court? If you are interested in having a home tennis court constructed you need to make a decision on the surface you want to have. 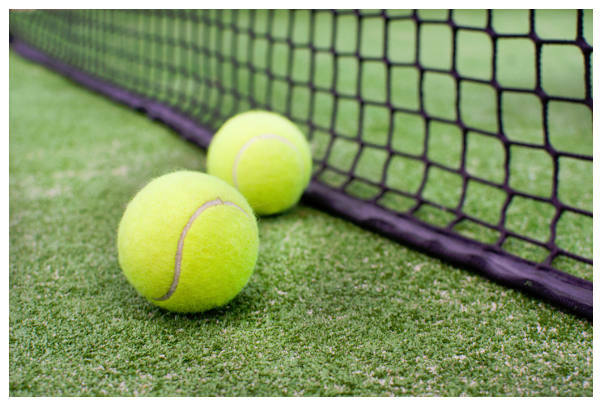 Undoubtedly the hard court is the most popular surface for courts in the UK, but you also have a range of options such as synthetic grass and artificial clay. With the variety of possibilities available it can be difficult to make a decision. So here are some good reasons to choose a hard court.